I remembered why I don’t usually take book recommendations. I guess I’ve been burned too many times by picking up highly recommended books and running into content I find objectionable. It’s not because I’m a member of The Church of Jesus Christ of Latter-Day Saints (a.k.a. Mormon) either. I know plenty of Mormons who find edification in books that would make me uncomfortable. To each her own, I suppose. I don’t intend to make movie reviews a staple of this blog, but I wanted to put in a plug for this film that just opened in theaters last Friday. I enjoyed it a lot more than I expected to. I was worried it might be really cheesy and sugarcoated or poorly filmed or dead boring. It was none of these. I was engaged and even entertained throughout, and the filming was all very professional and seamless. The only thing I can really complain about is the narrator was perhaps too perky. The film doesn’t try to preach or defend any particular points of doctrine or church policy. It’s a documentary about the lives and experiences of six people who are members of The Church of Jesus Christ of Latter-Day Saints. I’m glad this was a film that I can highly recommend. But then, I’m a Mormon. What I really want is to know what other people think of Meet the Mormons. After extolling the virtues of wimples last week, I was challenged by the author of A Quilter’s Journey (an awesome quilting blog you should go check out) to try wearing a wimple through airport security. Since I was flying out to Houston for the weekend, I thought I’d go ahead and do it. 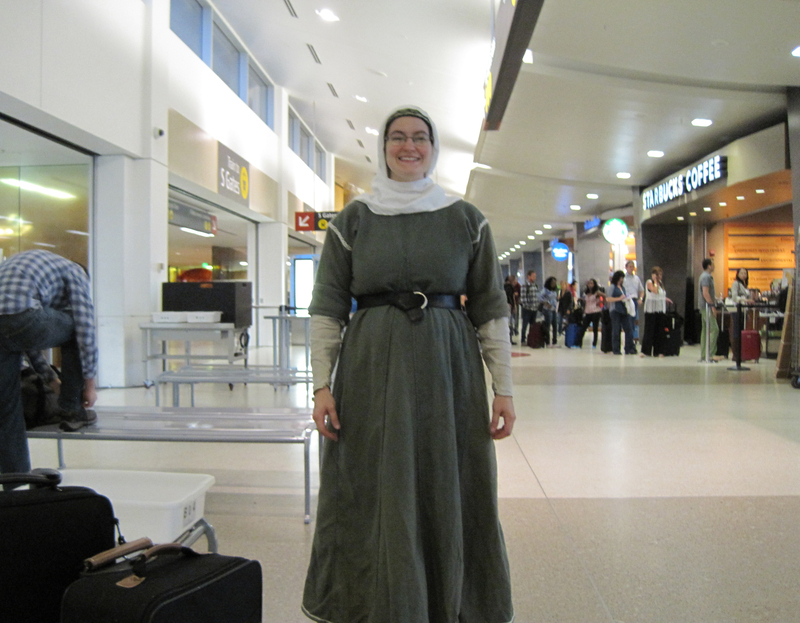 Of course, I would’ve felt silly wearing a wimple with mundane clothes in public, so I wore full medieval garb. Here’s a picture of me just after passing through the security checkpoint (and putting my belt back on). They were very respectful of my fashion choices and didn’t ask me to remove the wimple, although I did get a head-patting to check if I was hiding anything besides my hair under there. 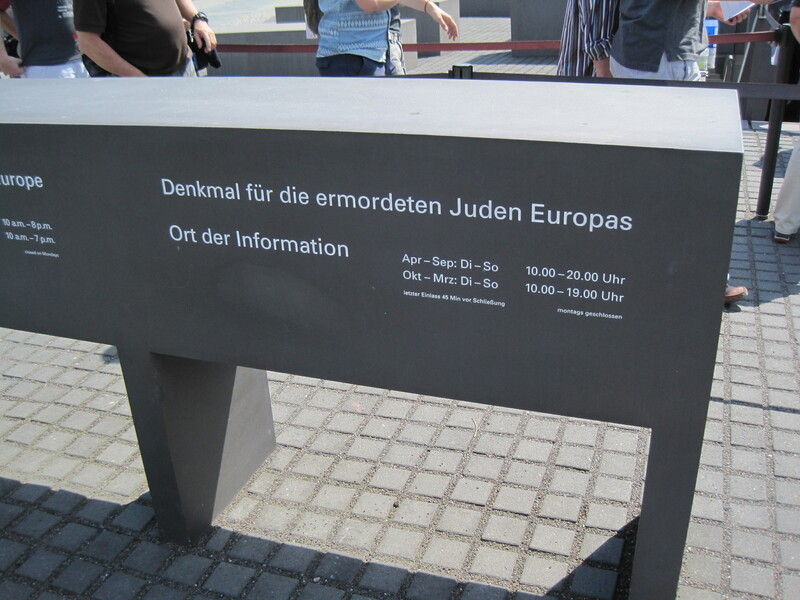 With Memorial Day just past, I’ve been thinking of all the marks of war I’ve seen here in Germany. My life has seemed relatively untouched by war. In living memory, the Seattle area has not been attacked by anyone. 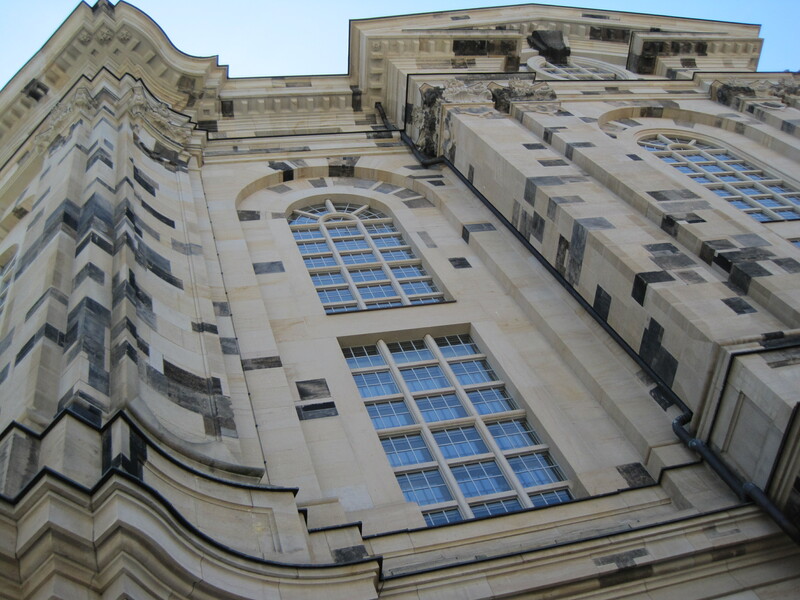 But here in Germany, and especially in Dresden, I’ve been able to get a glimpse of the effects of war. Good things can come from war. For instance, people can become free from an oppressive leader. But there is always a cost. Every person and place involved is at least partially destroyed, and perhaps never rebuilt. After the American firebombings at the end of WWII, the Frauenkirche in Dresden was flattened. 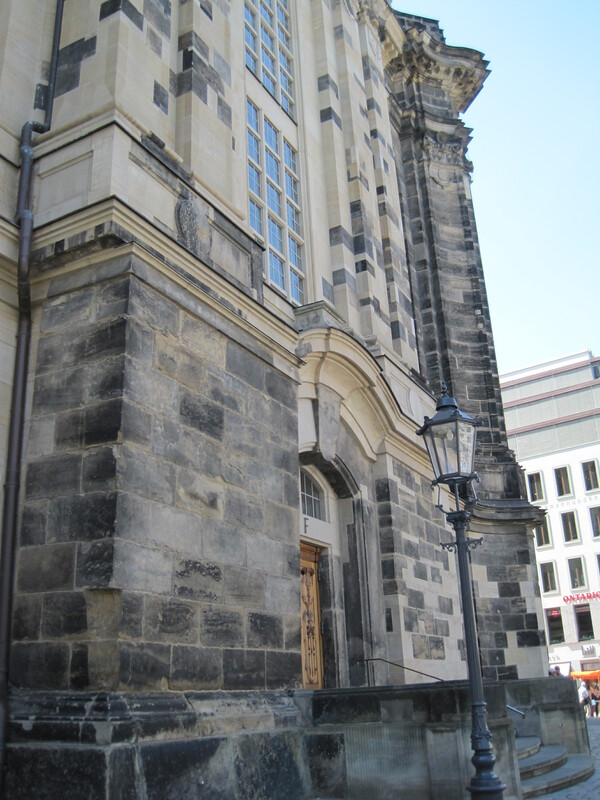 In these photos you can see the rebuilt Frauenkirche. The light-colored stones are the new ones. The dark-colored stones are the old ones that were still useable after being identified in the rubble. Not a lot of those. The Zwinger was also (entirely?) rebuilt. 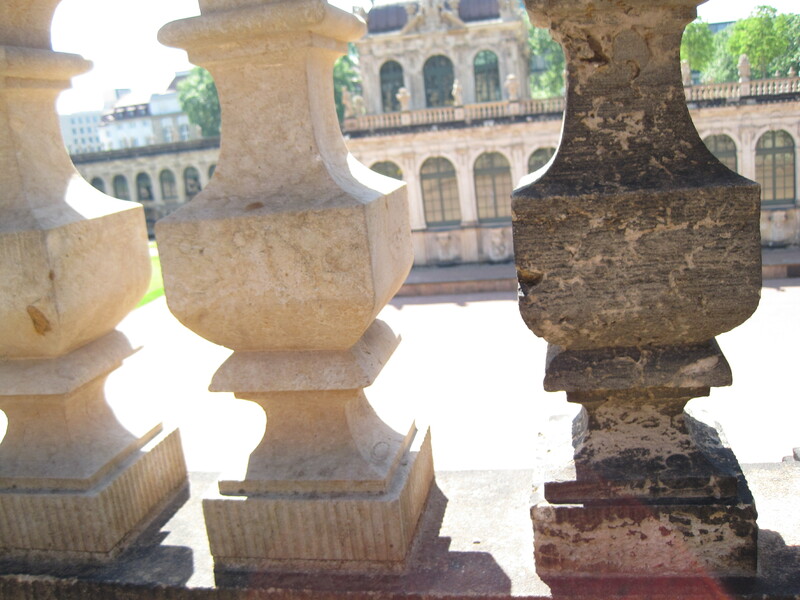 Here you can see what I think is an old recovered balustrade column next to a few new ones. After all the years of reconstruction, which is still going on in smaller ways, Dresden is beautiful again. The Frauenkirche and the Zwinger are amazing to see if you ever get the chance. On a lighter note, Happy Yarning! I’m knitting away at a soft, green baby blanket whenever I get the chance. 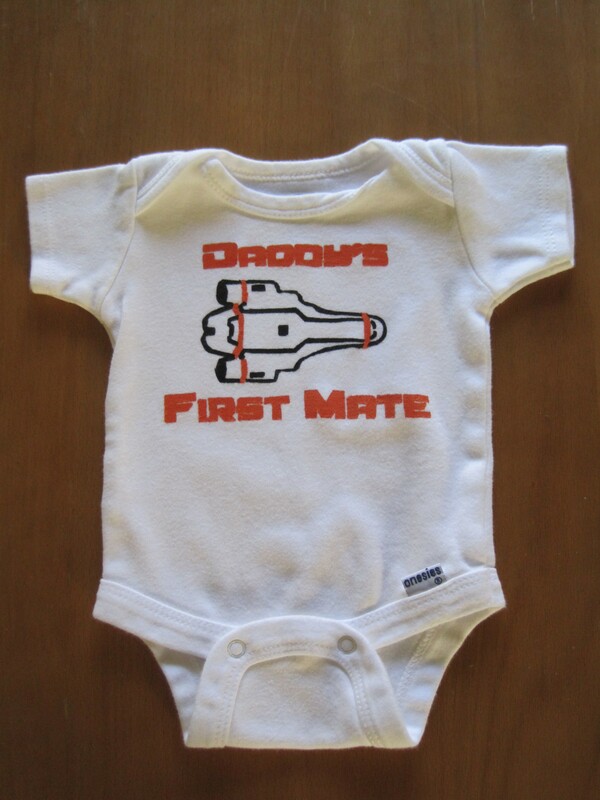 I’ll have to put up some pictures of it soon. Well, there should be a hug-a-griffin day. Unfortunately, finding griffins is rather hard, even here in Europe. This is a big change from hanging out with the Featherfolk. Every day with them is hug-your-griffin day. 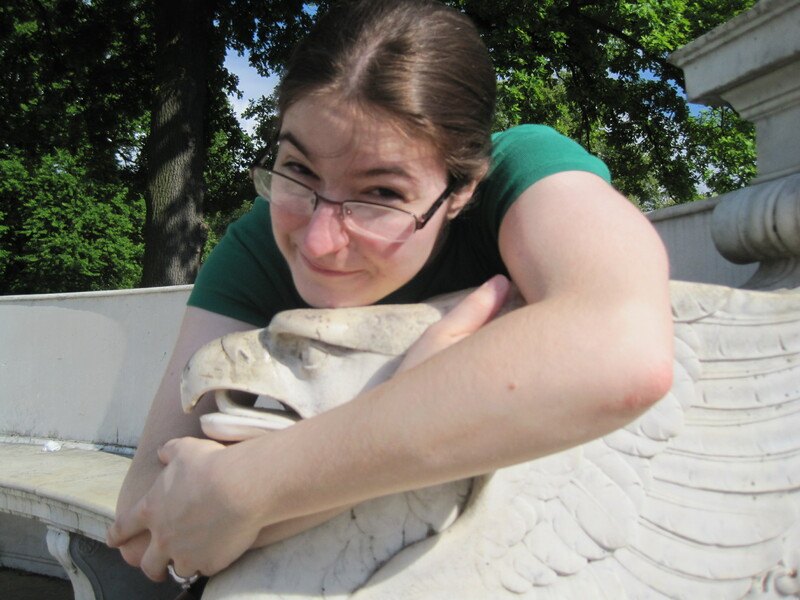 But I found several very friendly griffins in Potsdam at Sanssoucci (which really should have been called “Sanskleidung” if the other statues were anything to go by). 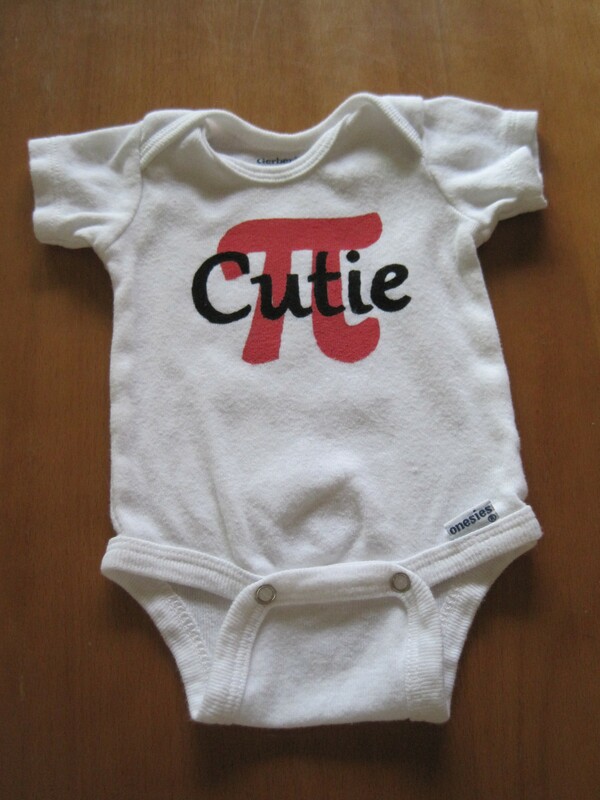 Basically, all the above nonsense is so I can post this adorable picture. Have you hugged a griffin today? 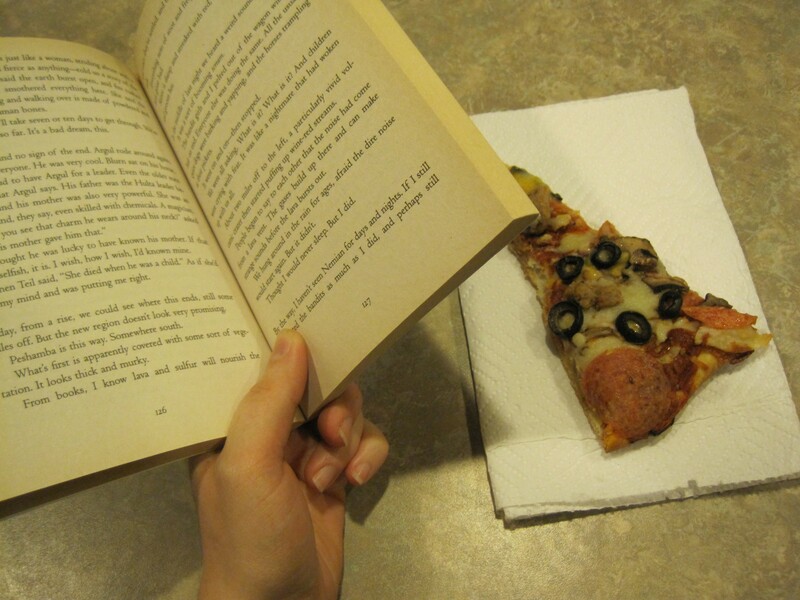 Sometimes, when I go to get pizza, I end up buying a book. This happened on Saturday, when I ordered some take-and-bake over the phone and said I’d like to pick it up in about 10-15 minutes. Apparently it only takes five minutes to drive there. So I thought I’d just take a peek in the bookstore next door and–oh look a bargain/used section and–ooh look it’s the first book in a series I enjoyed as a teenager. Yes. Apparently I shouldn’t go into bookstores unless I’m okay with talking myself into buying things. Anybody else have silly book-buying adventures?